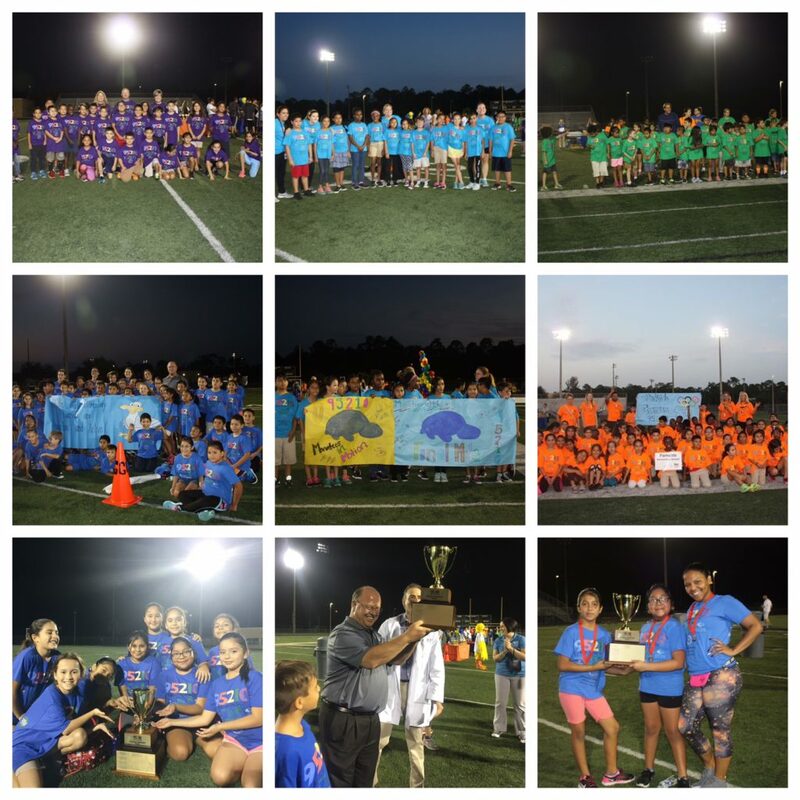 This week marked the end of our Whole Foods / UF IFAS Family Nutrition Program 95210 Kids on the GO! program for the Fall 2016 semester. 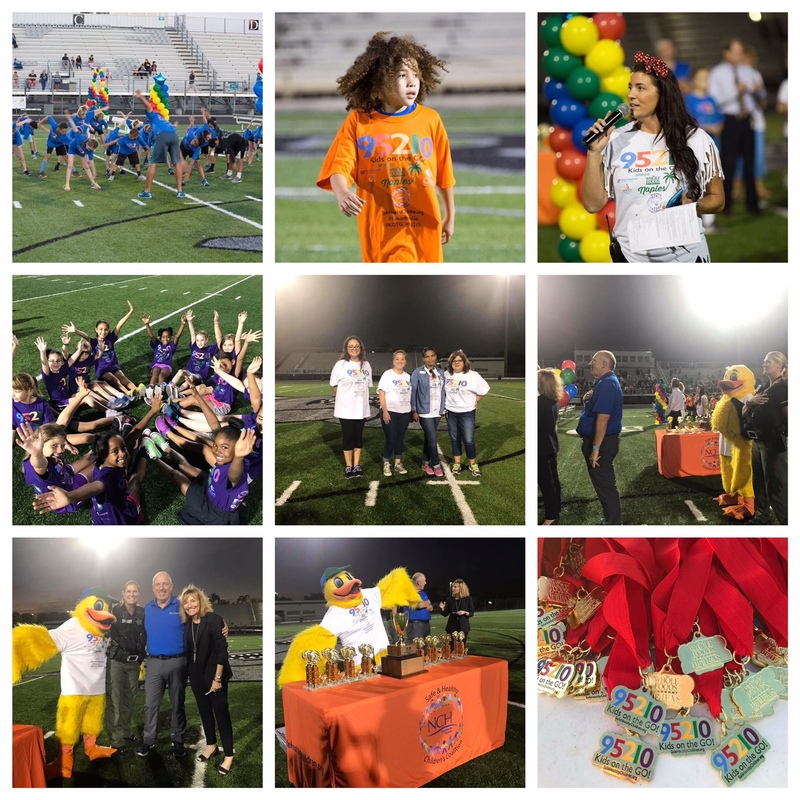 What began in Spring 2012 at two Title I elementary schools in Collier County, has been successfully implemented across 15 schools this past term. 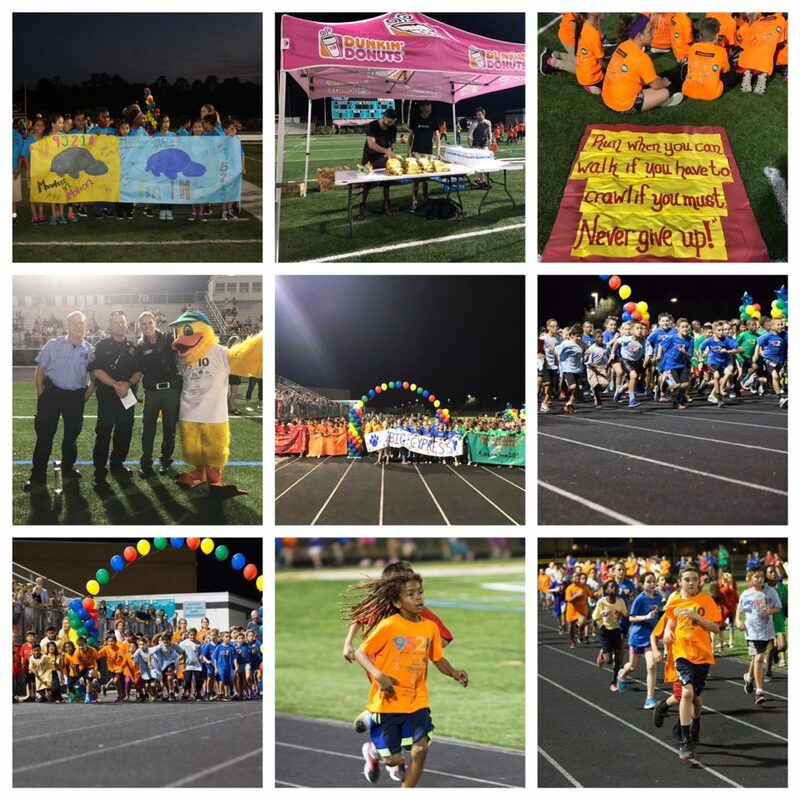 960 Collier students from Big Cypress, Vineyards, Osceola , Estates, Sabal Palm, Pinecrest, RCMA Immokalee Community School, Lake Trafford, Golden Terrace, Golden Gate, Mike Davis, Shadowlawn, Parkside, Manatee & Lely elementary schools came out to run their cumulative “Final Mile” (of their 12 week marathon distance goal of 26.2 miles) at Gulf Coast High School on December 1st and Golden Gate High School on December 7th. 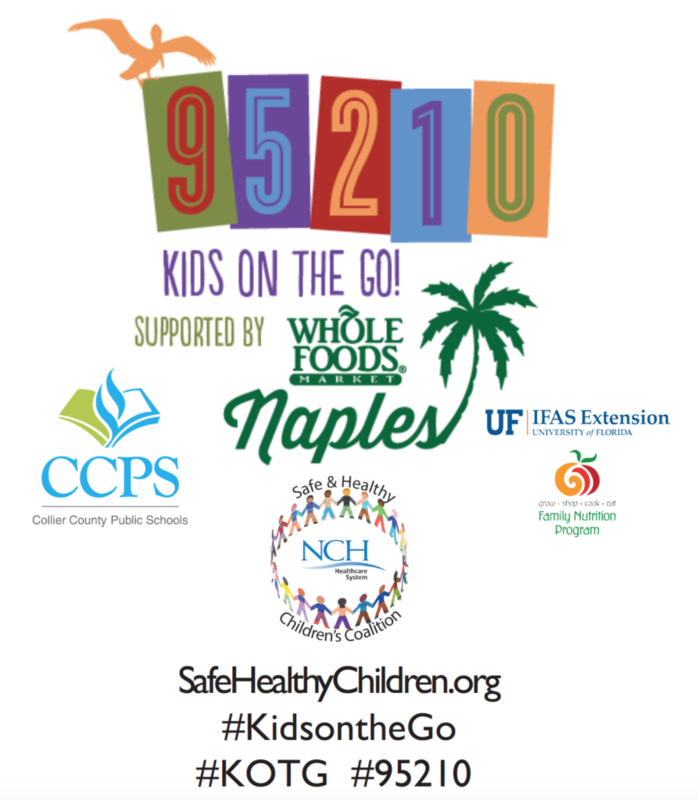 The “95210 Kids on the GO!” program was made possible in collaboration with the NCH Safe & Healthy Children’s Coalition of Collier County and Collier County Public Schools, and thanks to sponsors like University of Florida – Extension Family Nutrition Program and Whole Foods Market – Naples. 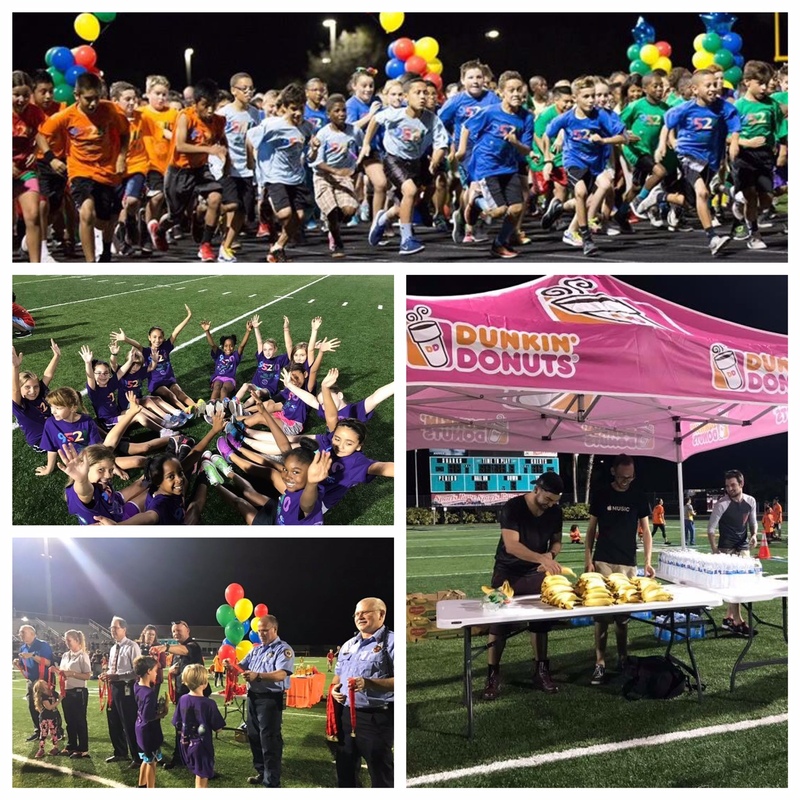 The “95210 Kids on the GO!” program is an effort to increase physical activity and decrease the threat of obesity among kids. 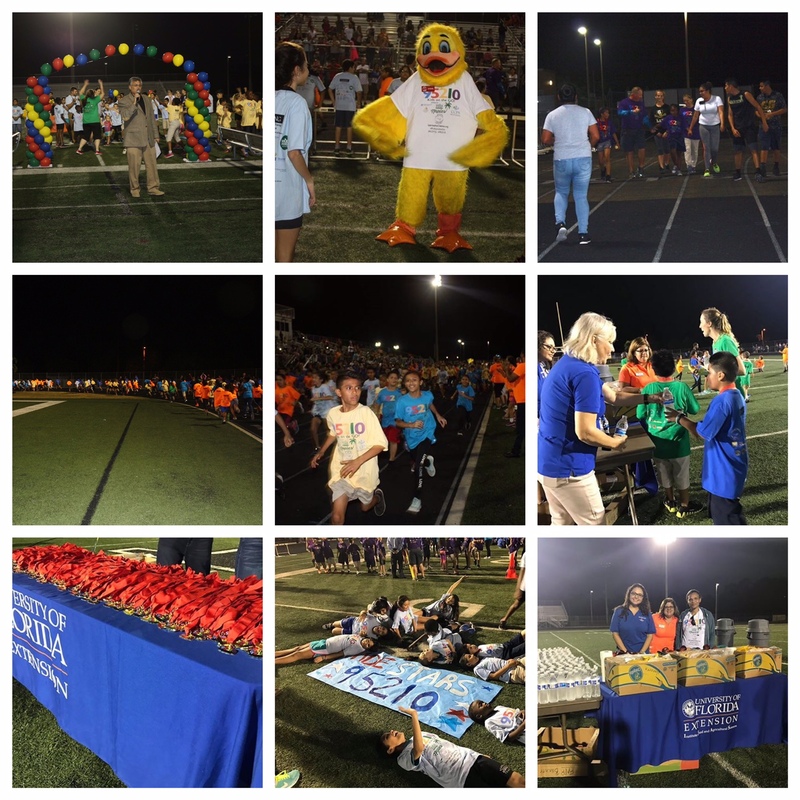 Special thanks to Eileen Vargo, Dr. Todd Vedder, Tracy Bowen, Gobble Gobble Four Miler, Florida Department of Health (DOH) – Collier County, Walmart, Dunkin’ Donuts Naples, Well Vending, Greater Naples Fire Rescue District, Blue Zones Project – Southwest Florida, Collier County Sheriff’s Office, Drug Free Collier, Stewie the Duck Golden Gate HS ROTC Spin City Dj’s, Mike Bresnahan, Kathy Feinstein and ACE Drone Photography, LLC for helping to make this program possible. 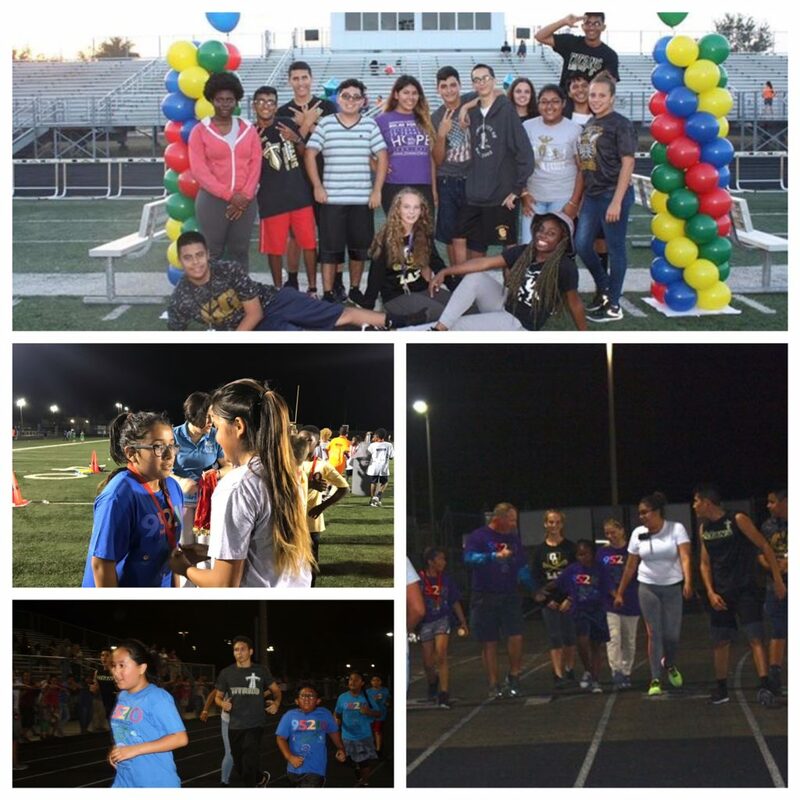 As of right now, 95210 Kids on the GO! is slated to rollout across 20+ county schools for the Spring 2017 semester! Stay tuned for more information regarding this growing initiative! 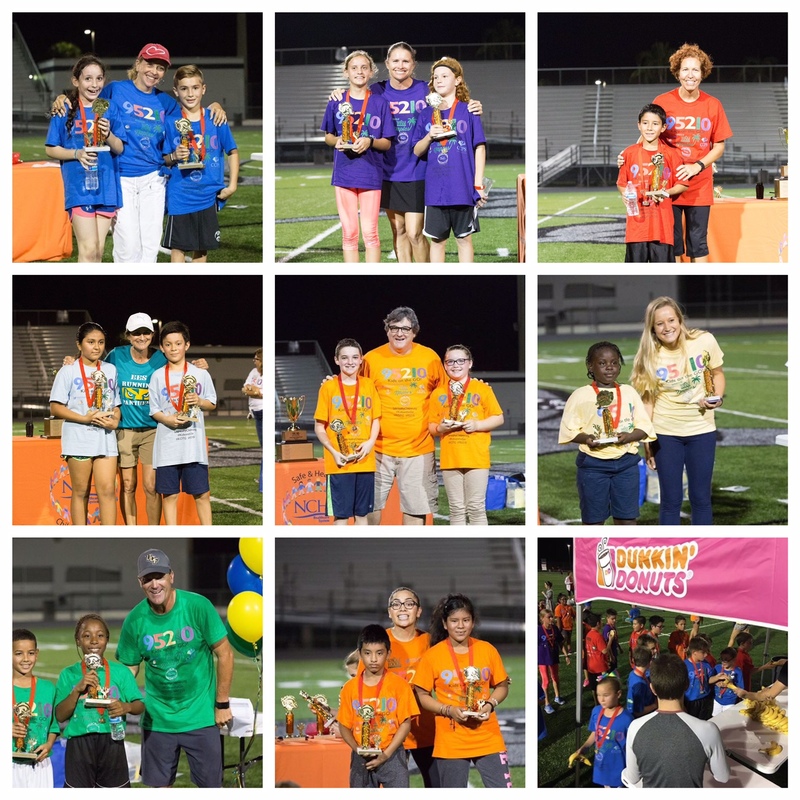 Here is a wonderful article at the Naples Daily News – Collier Citizen about this amazing event. Tags: Childhood obesity Kids on the Go!